Today one of my vintage planters was featured in a lovely treasury curated by Roxie K of So Bejeweled. Come by, click, comment, purchase! Yeah! Etsy Treasury–Do You Take Yours Black Or With Cream?My First Treasury on Etsy! 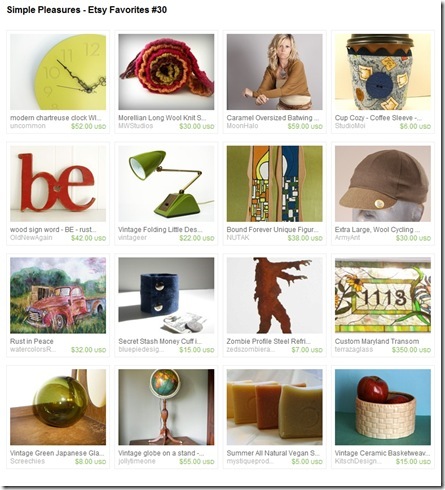 WHOO HOO!Artfire Collections and Etsy Treasuries!